Giveaway Contest! 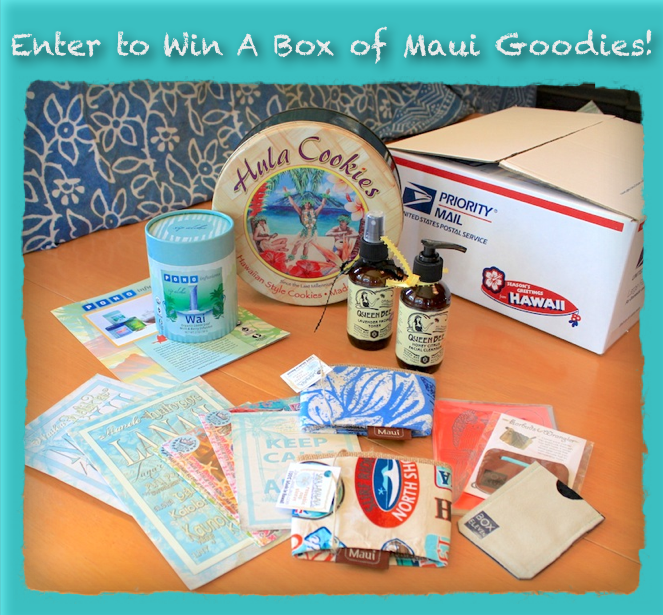 Win a box of Maui Goodies! In honor of this, the 50th blog post for Maui Made (and some new Facebook contest rules! ), I’m having a contest to win a free box filled with Maui Goodies – including shipping anywhere in the United States! It’s a simple, two-step process! 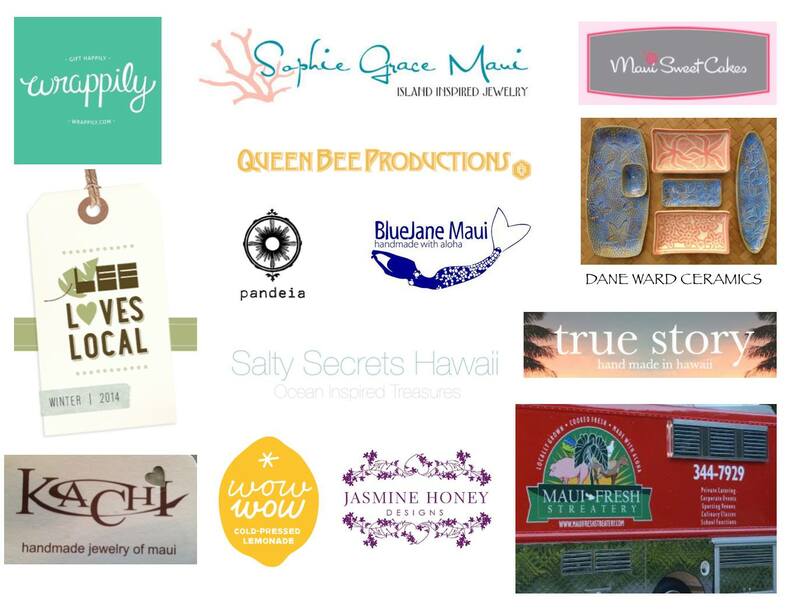 The quick version : Add a comment below with your FAVE Maui product, and ‘Like’ the Maui Made page on Facebook. In any order – ‘Like’ the Maui Made Facebook Page (if you haven’t already), and leave a comment on this post with your favorite Maui Made product (or, which product you think you’d love the most…) Make sure you leave your correct email address when you fill out the comment so I can notify you if you win! Your email will not be used for any other purpose! Bonus points: ‘Share’ Maui Made with your Facebook friends, and follow Maui Made on Pinterest! Maui Fruit Jewels selected pieces (not pictured) – A whole post on Maui Fruit Jewels will be coming soon, but here’s a quick preview : A new line of very special fruit paste confections – made with the fantastic bounties of Maui. Good Luck! And a HUGE Mahalo to all of the above companies for donating these amazing prizes! Winner will be picked September 13th (FRIDAY!) Are you feeling lucky? 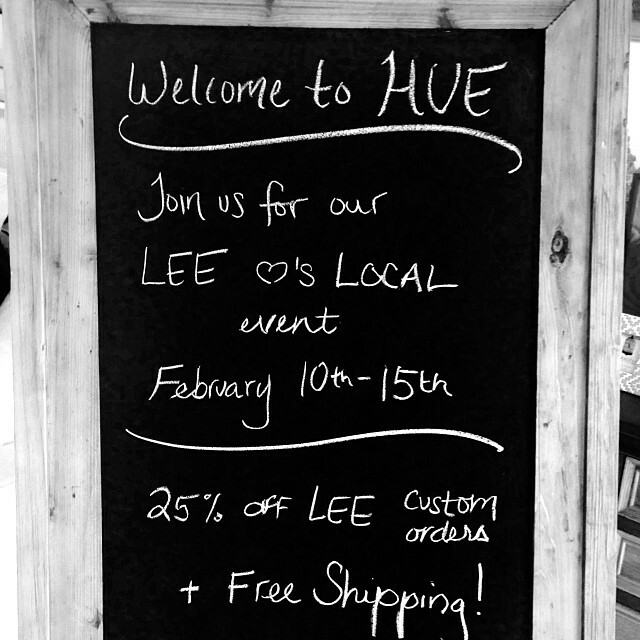 Contest Winner will be announced on the Facebook page and will be emailed directly- but check back just in case! Just like the rest of this blog, many of these items are actually handmade on Maui, while some are made off-island, but created and designed by Maui-based businesses. 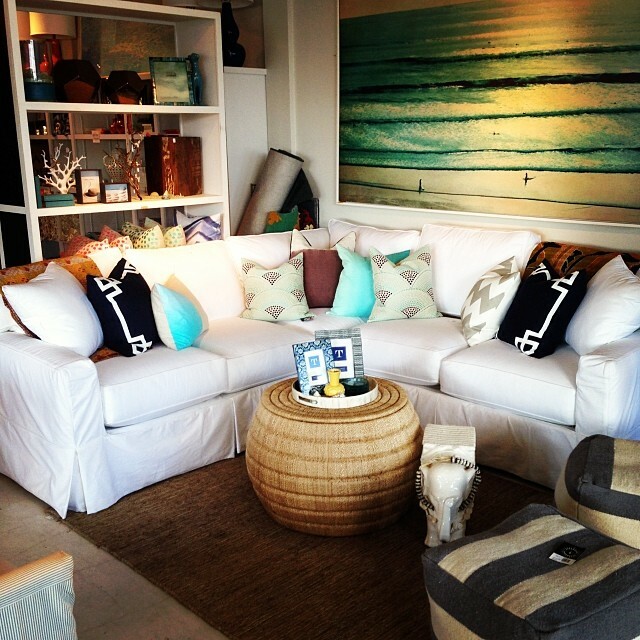 Each product featured on Maui Made is unique and exceptional- just like Maui!